A versatile hand operated white curtain track. Suitable for medium to heavy weight curtains. The patented roller gliders glide on the rim of the front channel with very little friction for smooth and easy operation. 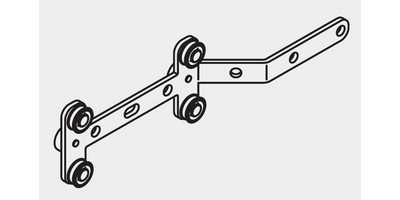 The track is supplied with universal brackets as standard that can be wall or ceiling fixed. 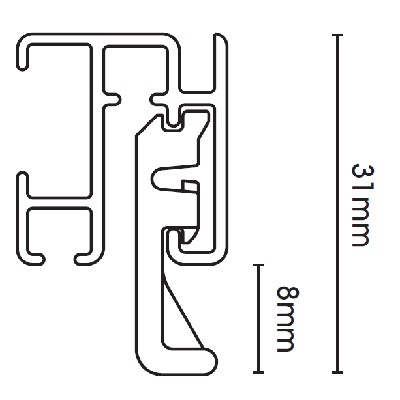 For lengths over 6m you will need to order 2 tracks and a connecting bridge (please see accessories below). Comes complete with roller gliders, brackets and fixings. This track can be made to your exact length at no extra cost. Please note this track isn’t recommended for lightweight curtains. 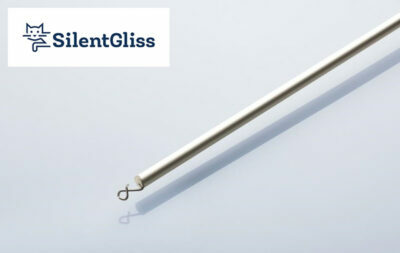 If your curtains are lightweight we would recommend the Silent Gliss 1080 Curtain Track. The Slient Gliss 1280 track can also be bent for a bay window. We do need to bend them for you. Please download our quotation form here for a bay or L shaped window. Please email your measurements to sales@thehomeofinteriors.co.uk and we will gladly provide a quotation. If you have any questions or need any advice please call us on 01625 449039. Please note this track doesn’t come with an overlap arm as standard. A metal one is available so please add this to your basket if you’d like to add the metal overlap arm and we will ensure it is fitted to your track(s). For more information click here for the Silent Gliss 1280 Brochure that contains all the specification details. 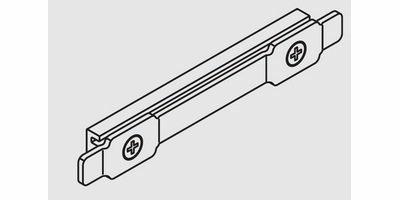 Bracket Text: Universal wall or ceiling fix brackets are supplied with this track as standard. 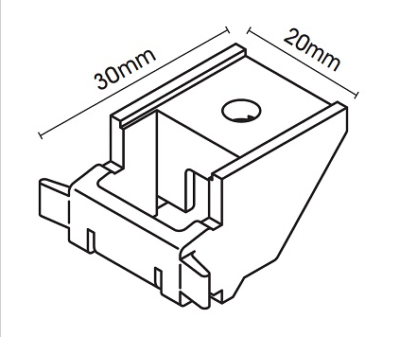 If you are ceiling fixing and prefer the ceiling fix 3603 bracket please pop a comment in the notes section at the checkout and we will ensure these brackets are supplied. Extra brackets can be ordered separately. Please see accessories below. 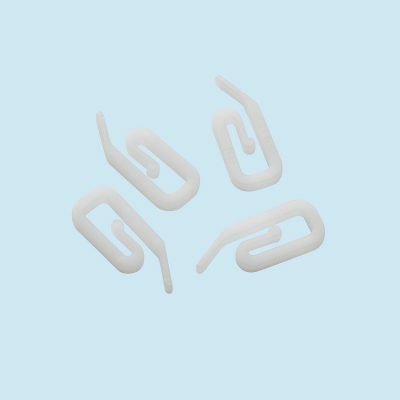 Extra long brackets are available. Please call us on 01590 615775 or email sales@thehomeofinteriors.co.uk if you would like a quotation for alternative brackets. Bracket style: Universal ceiling or wall fixed. 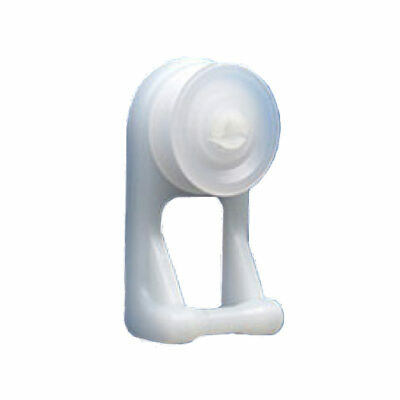 3603 ceiling bracket is also available if preferred.